Use These Powerful Self-Discipline Hacks To Immediately Increase Your Productivity and Beat Procrastination Today! Would you like see better results at work and school? Would you like to get things done and achieve your goals? 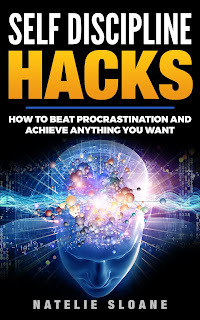 Discover the powerful self discipline mind hacks that will enable you to double your productivity and beat procrastination. People with strong willpower and self discipline stand out from the rest, they are always seen to be better performers and always deliver results. 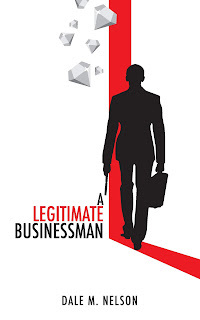 With this book, you will be able to master these effective strategies and take full control of your life. Natelie Sloane is an award winning psychologist who specialises in human high performance and workforce productivity. She has worked with 23 multinational companies and conglomerates to improve the productivity of their workforce. Many of them had seen their productivity doubled in less than a year, simply through rewiring mindsets and instil self discipline. She has designed this book to be easy to read, with simple step by step, easy to follow instructions to apply these mind hacks. This book has everything you need to become a master of your own mind.